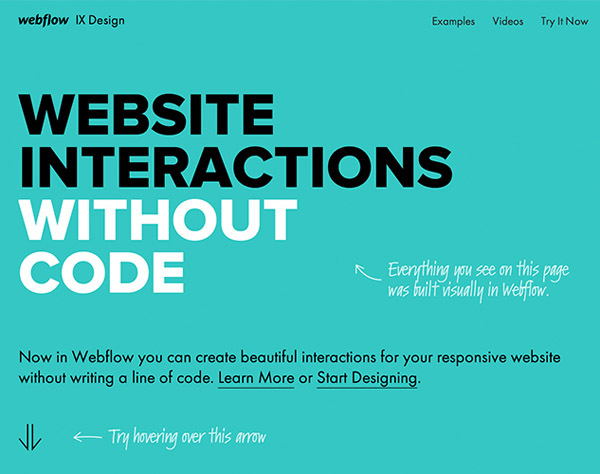 Beautifully designed responsive websites using the latest HTML5 and CSS3 techniques with the latest coding standards. 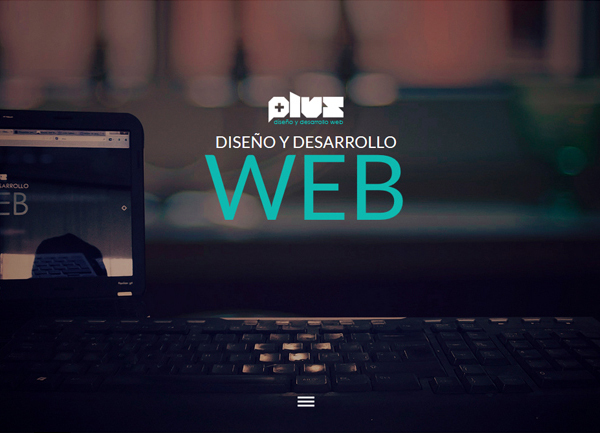 Responsive design is making the web design more powerful, interactive and beautiful. Responsive websites design have many features that allow developers and designers to create apps and websites with the functionality, speed, performance, and create website that fits well in all devices. 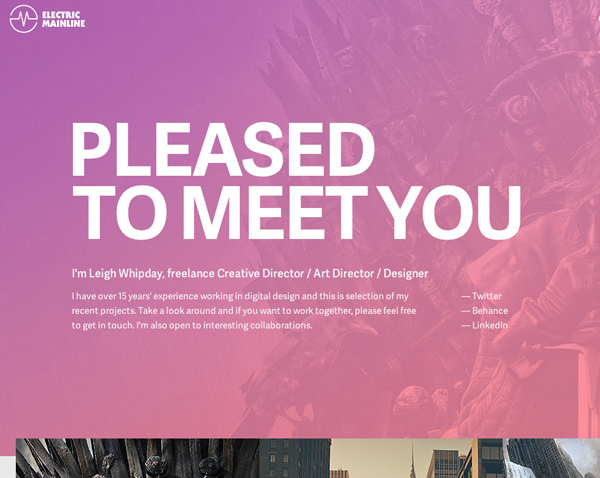 Enjoy the list of twenty eight inspiring web design examples. 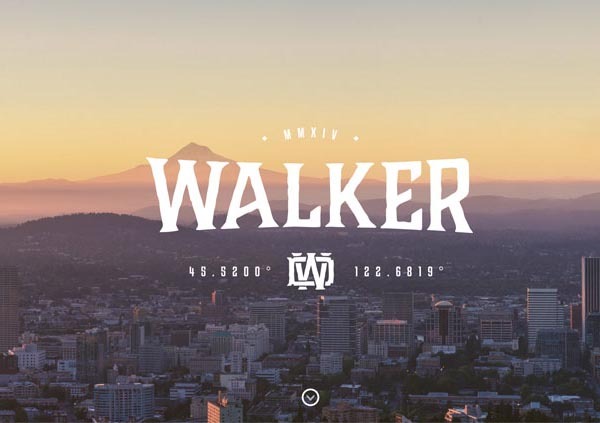 The portfolio of graphic designer Derek Walker. 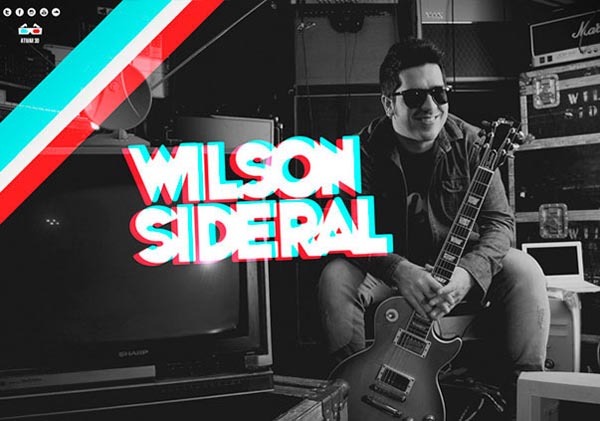 Somos un estudio multimedia, listos para trabajar junto a ti en todos tus proyectos. 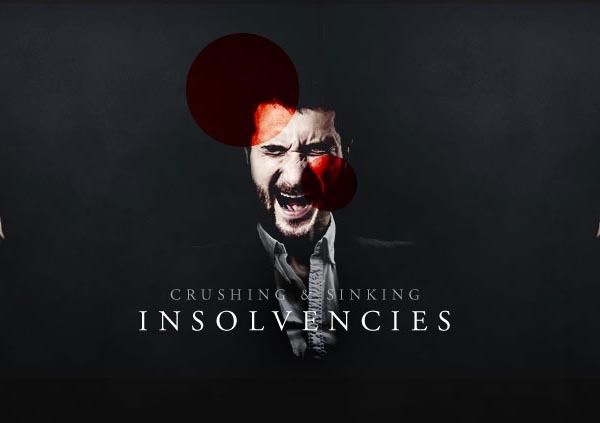 Personal Insolvency has risen 328% in a decade. Explore the in-depth study of 13 years of insolvency statistics in the United Kingdom. 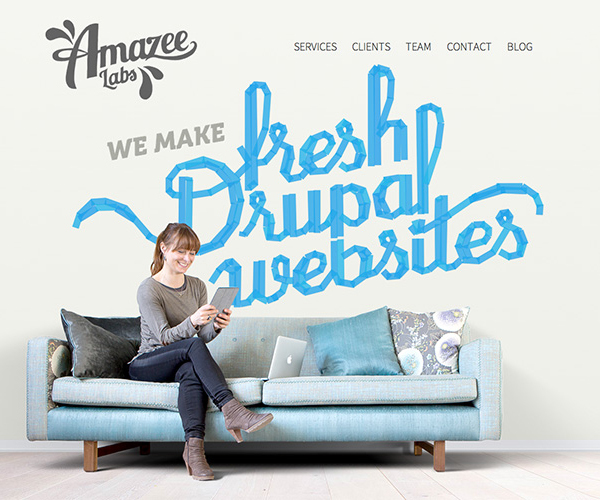 We are a design and development web study with an innovative vision. Sussex based SEO experts. 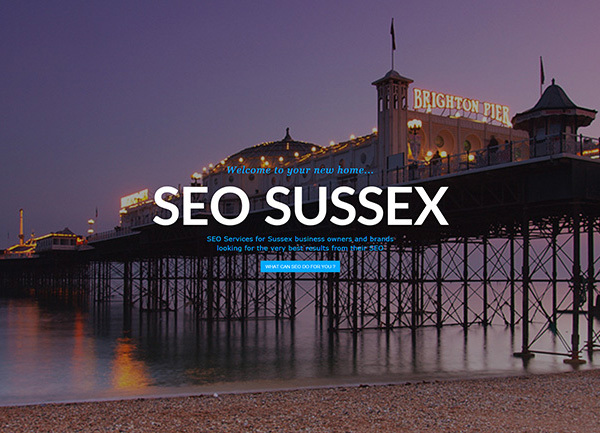 For Sussex business owners and brands looking for the very best results from their SEO. 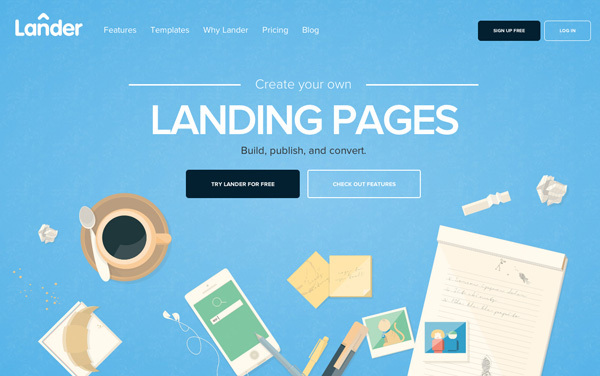 Get Your Complimentary SEO Audit Here. 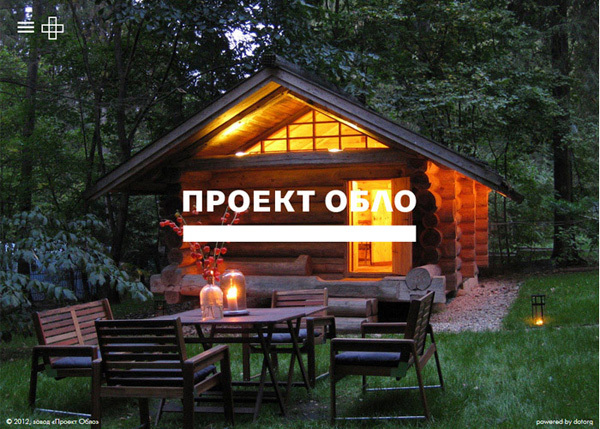 “Oblo project” factory is a unique production facility, located in the heart of Russia. There simple russian man, expertly working with an axe, create stunning wooden houses. 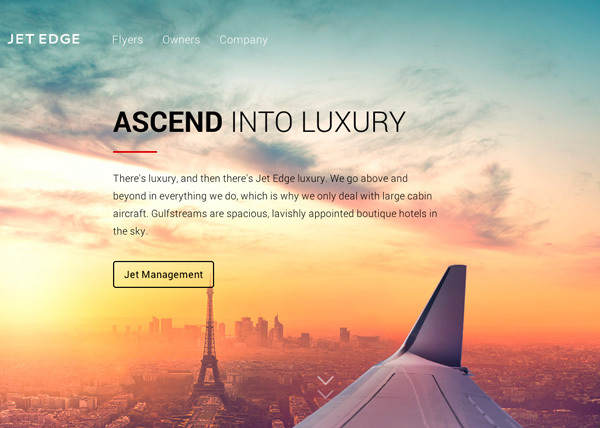 A fully responsive website built for an exclusive private jet company highlighted by a unique homepage scroll narrative, all backed by a robust content management system. 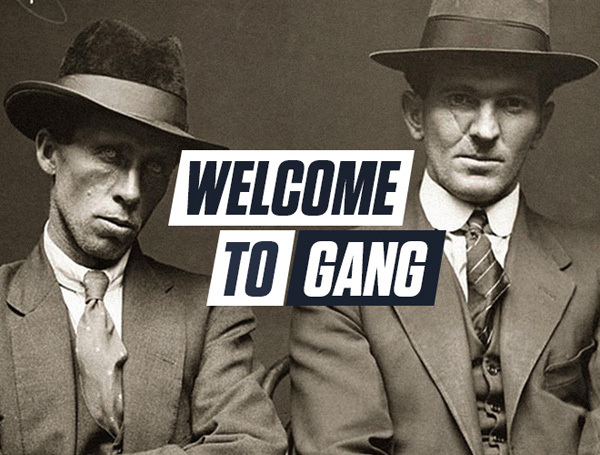 Set up in July 1995, GANG FILMS is one of the top-ranking advertising production companies in Europe. Bikes. Food. Vodka. Cocktails. Tattoos. Girls in Sneakers. 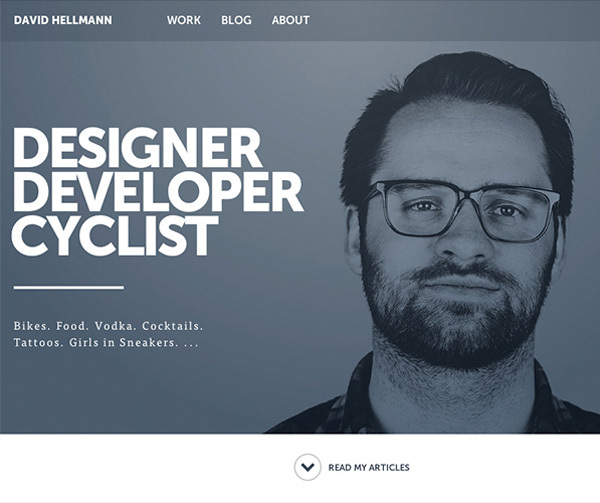 … This is the portfolio, blog and digital playground from David Hellmann. 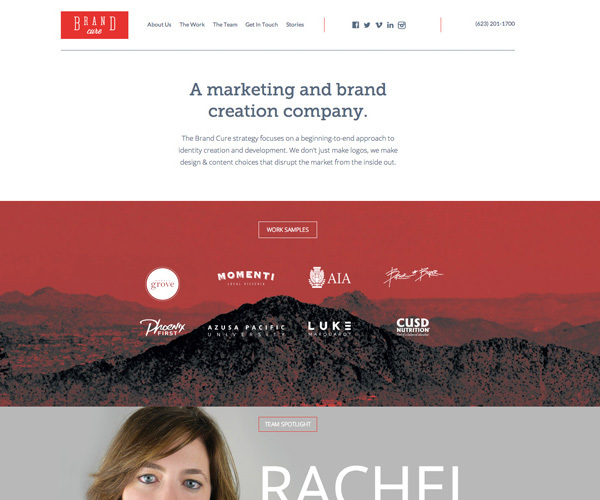 Brand Cure specializes in creating brands, reimagining identities, and strategizing success. 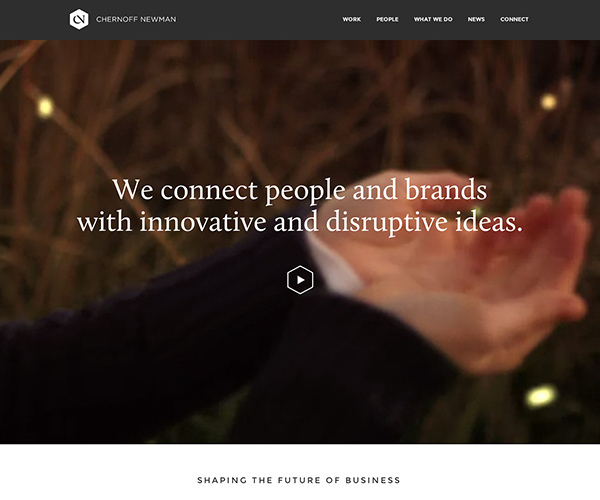 Through innovative design and strategic content, we create successful brands and campaigns. 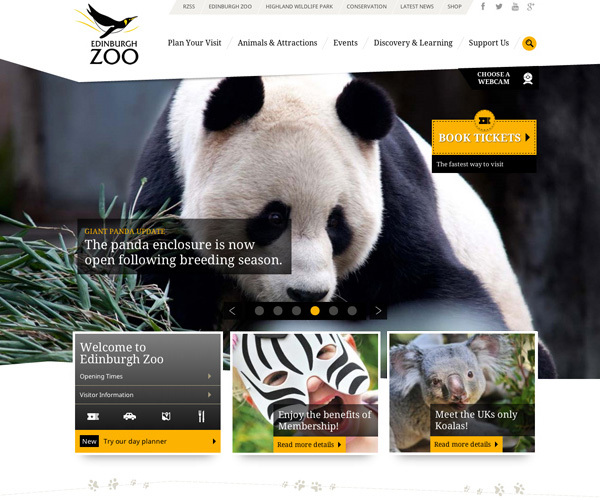 Edinburgh Zoo is one of Scotland’s most popular attractions, welcoming over 800,000 people each year. 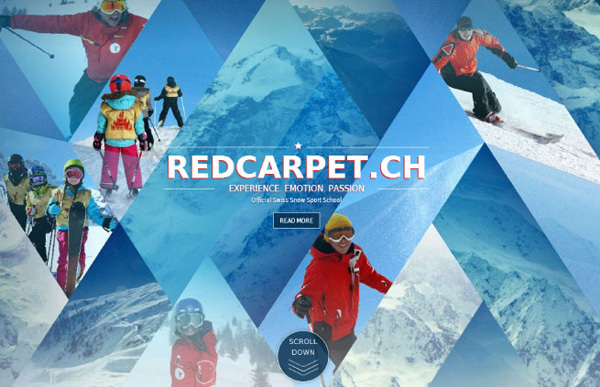 Its new site has been created to inspire and engage new and returning visitors. 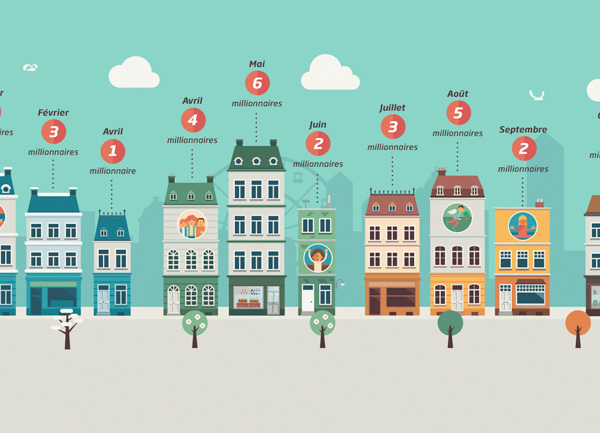 Providing integrated communications services to create meaningful consumer connections. We discover, create, connect and inspire. 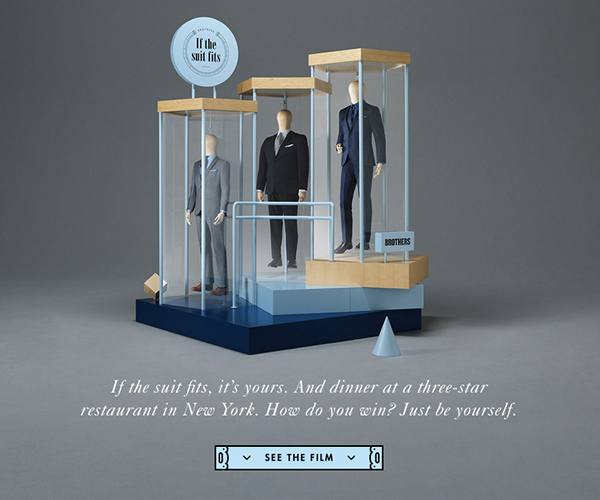 This responsive and mobile site, also consisting a stop motion animated film, is the hub for a cinderella-like story of three unique suits and the nationwide search for the three persons. Clodiius, the luxury leather brand, offers a wide range of leathers, colours and buckles that you can put together to suit your preference. A made-to-measure concept to meet all your style. 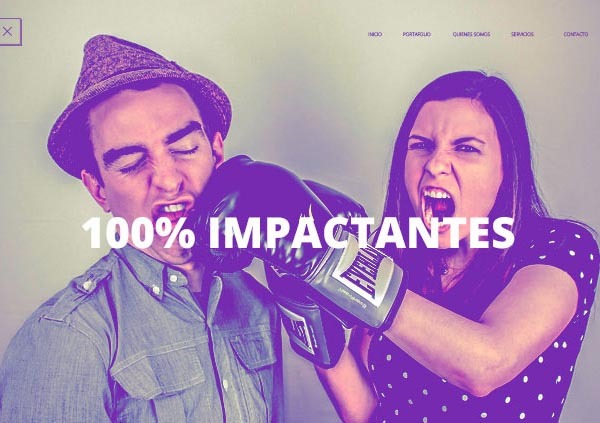 Built on Drupal 8, this fresh redesign is fully responsive and implemented using the latest in development technologies, including HTML5, CSS3, JQuery, SASS, Susy 2, and Compass. 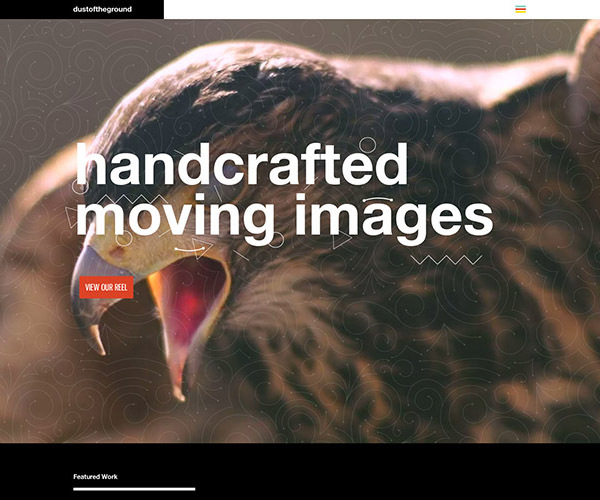 dustoftheground is a production company hell-bent on crafting powerful videos of all shapes and sizes. They’re motivated by an unrepentant desire to be better – not busier. 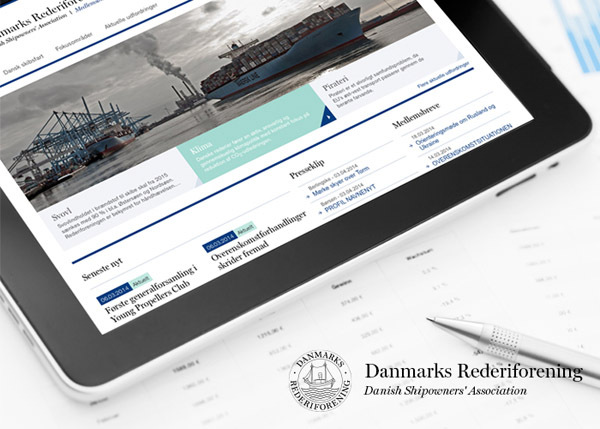 The Danish Shipowners’ Association was stablished in 1884. Since then it has been an assembly point for the Danish shipping companies, as a trade- and employers’ organisation for more than. 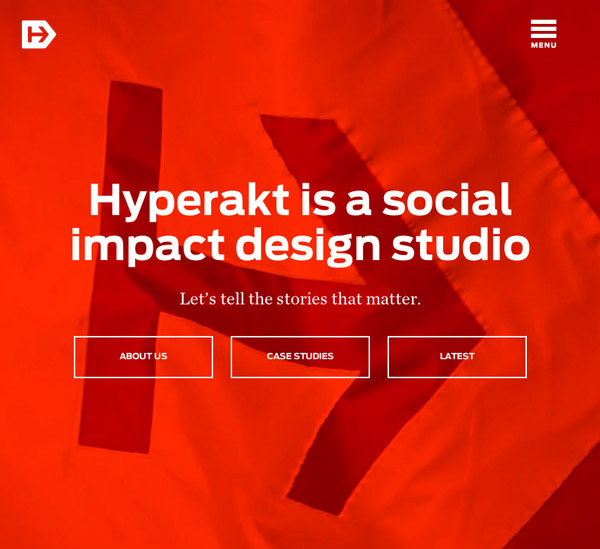 Hyperakt is a social impact design studio. Let’s tell the stories that matter. 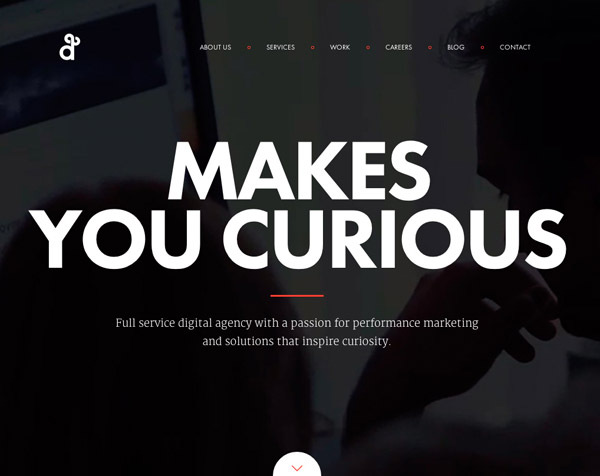 Full service digital agency with a passion for performance marketing and solutions that inspire curiosity. 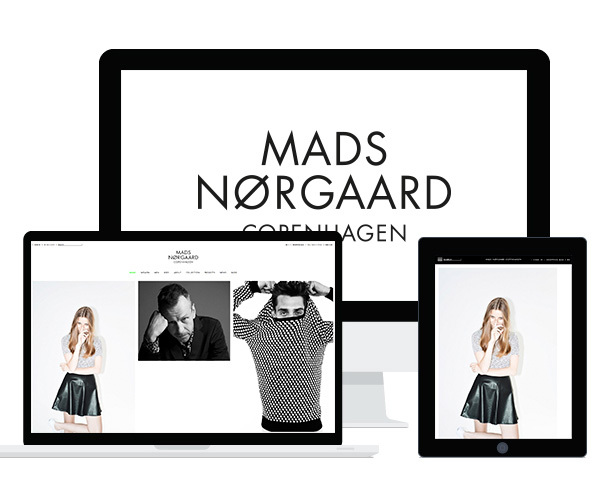 Great collection of responsive websites, when i look this kind of website that i understand why responsive site is very essential for business.